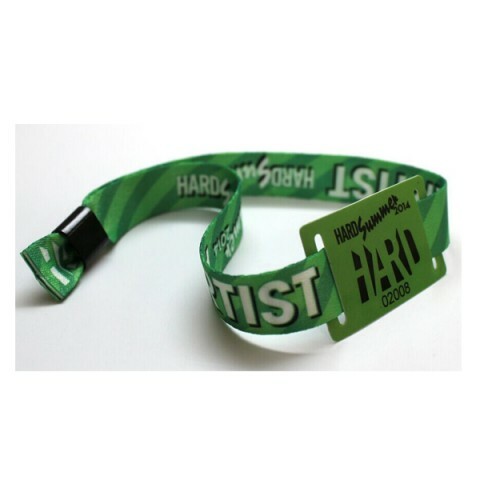 Purchase RFID wristbands and RFID bracelets in a variety of colours and styles. 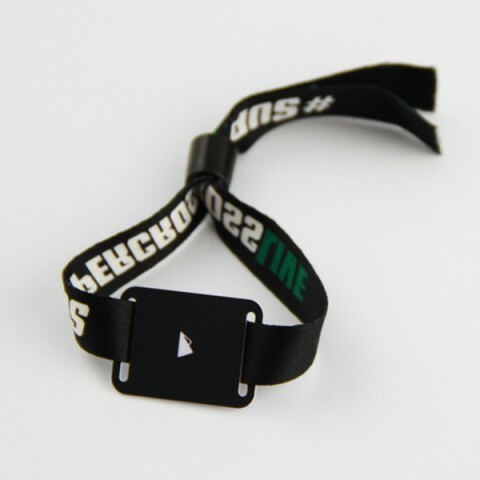 RFID Wristbands or Bracelets are kinds of contactless RFID products and base on existing popular RFID technology. 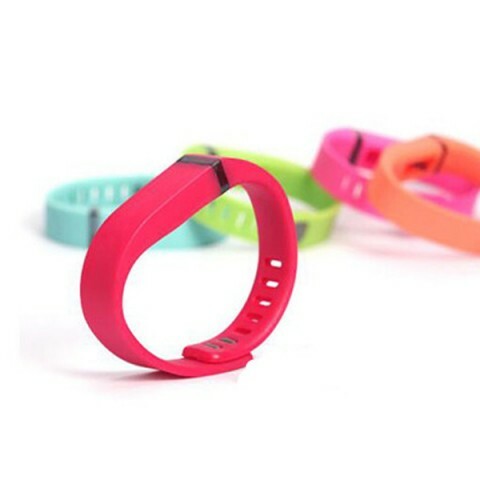 They totally compliance with 13.56 Mhz or ISO 18000-6C protocol. 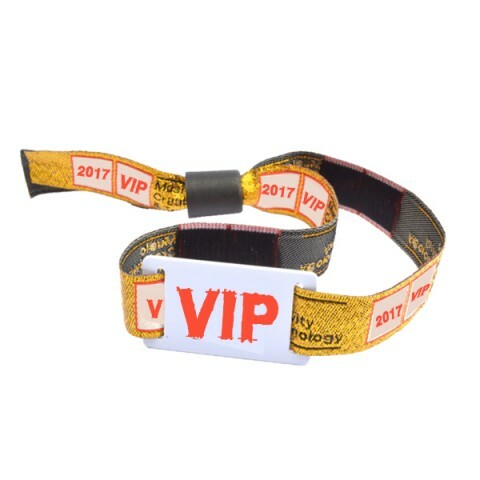 People use this kind of RFID wristband or bracelet in daily security access control, amusement park, hospital, club and bar, etc. 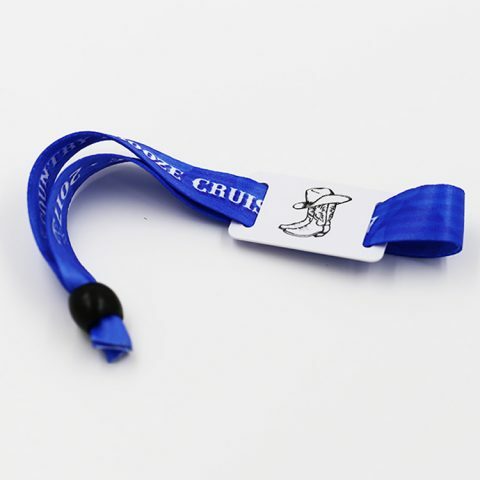 They have different kinds of format in our daily life, silicone RFID wristband, fabric or woven wristband, disposable wristband. 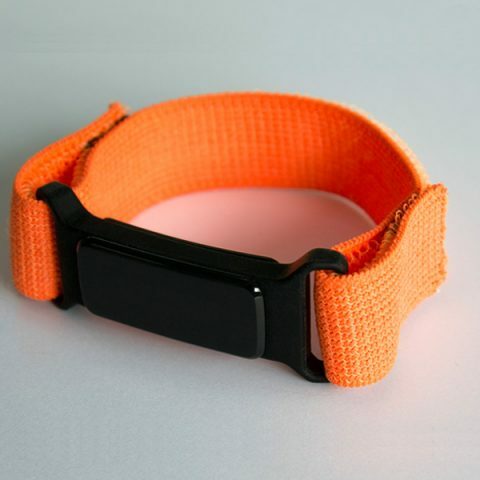 Silicone wristbands can adapt to the damp environment. 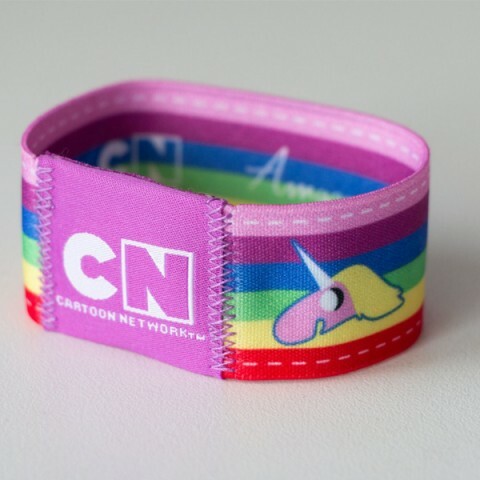 Paper wristbands belt is suitable for one-off, such as large-scale activities, the hospital.